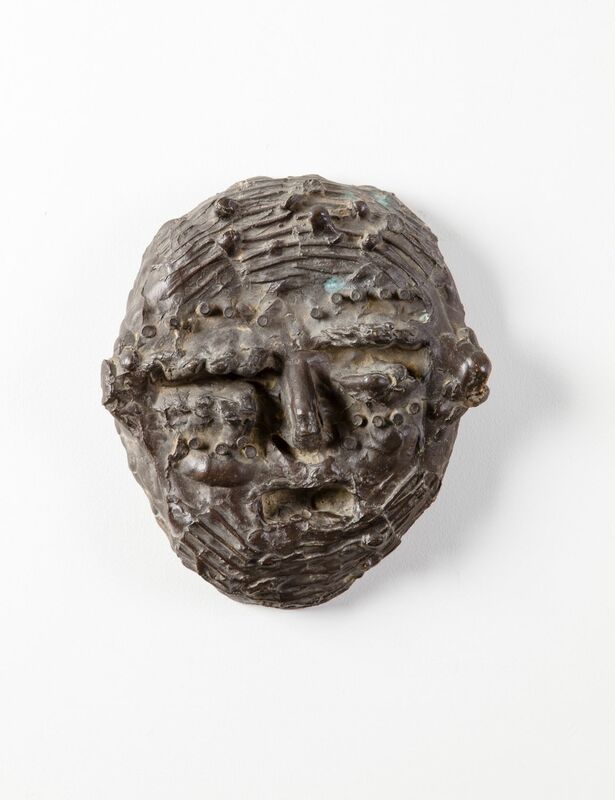 Marlborough Fine Art is pleased to present a survey exhibition tracing the developments of post-war British sculpture from 1951-1991. 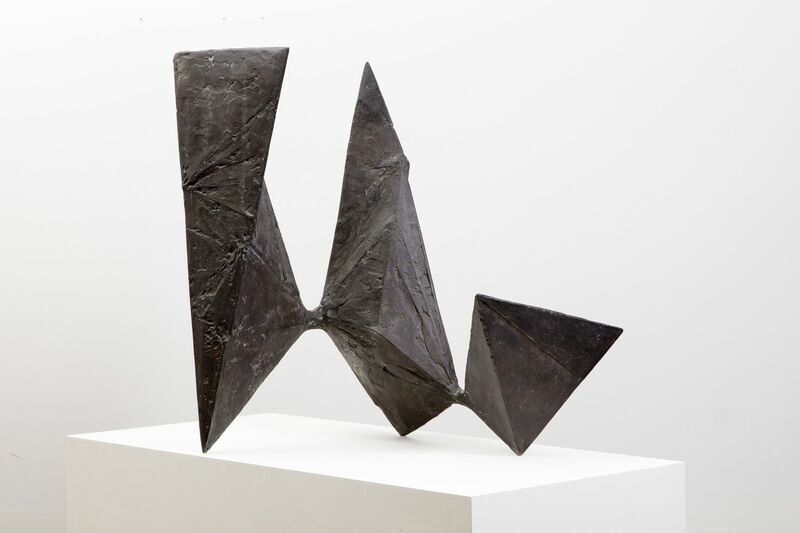 From Henry Moore (1898-1986) and Barbara Hepworth (1903-1975) to later artists Eduardo Paolozzi (1924-2005) and Anthony Caro (1924-2013), this exhibition traces the visual arts in Britain as they spawned an increasingly rapid succession of theories and styles. This thriving and diversifying arts scene both reflected, and profited from, the expansion of public funding. Opportunities to study at art schools and to show at publicly-funded exhibitions along with an increased presence in the media raised the public profile of the visual arts. The international standing of British sculpture was increased by Moore at the first post-war Venice Biennale in 1948, subsequently sustained by Hepworth, and then by the 'Geometry of Fear' group of younger sculptors in 1952; this title was coined by art historian Herbert Read and included William Turnbull (1922-2012), Lynn Chadwick (1914-2003), Kenneth Armitage (1916-2002) and Paolozzi. Chadwick’s later work Pyramids, 1962, typifies the angular, rough-edge aesthetic prevalent amongst this group. In the decades following the Second World War, artists investigated ways of expression and their ability to convey the realities of this new existence. 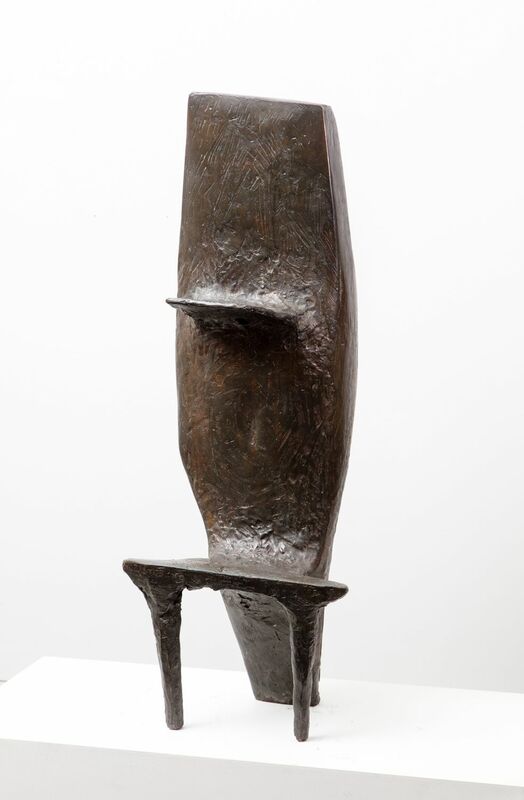 With the revelation of the effects of the Holocaust and the atomic bomb, the morality of the artistic gesture and the language of humanism appeared to need reaffirming; Hepworth would follow a classicising abstraction, while Moore concentrated on the figure. Paolozzi and William Turnbull (1922-2012) both spent time in war-ravaged Paris between 1947-1950, with the former’s junk-assembled figures reflecting Art Brut, as the latter conversely turned to pre-classical or archaeological sources, as demonstrated in Mask, 1953. 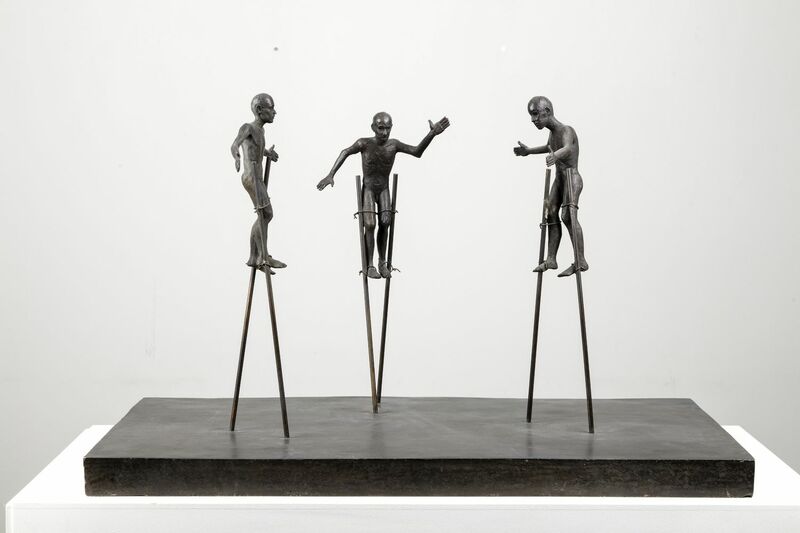 Raymond Mason’s (1922-2010) sculptures in relief explored life in the street, portrayed with directness, humour and a particular gift for characterisation. 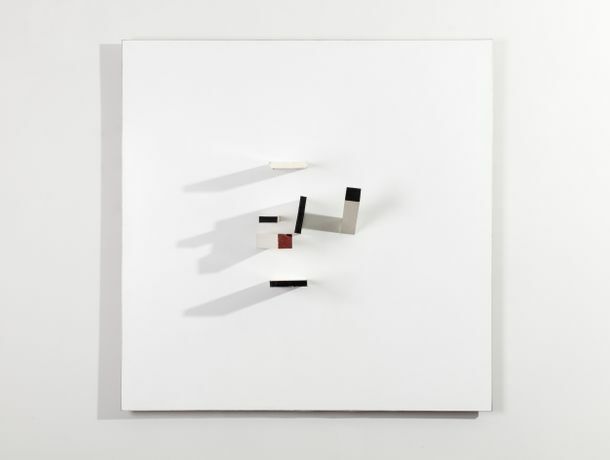 In the late 1940s, Victor Pasmore (1908-1998) began to assemble three-dimensional constructions on his own wall-hung works as seen in Abstract in White, Black and Ochre, 1963. In 1956 he devised a Bauhaus inspired course of Basic Design for Durham University using new unconventional materials which had originated abroad with Picasso and the Russian constructivists. In Britain this 'liberation' would also come through Caro's lectures at Central Saint Martin's which brought forth a new generation who used materials such as plastics and fibreglass and prefabricated units in their work. In stark contrast to Caro’s innovative use of industrial metals is John Davies' (b.1946) reconnection with figuration. During the 1960s, Allen Jones (b. 1937) developed a stylised visual language for painting the human figure which marked a departure from 19th century artistic precepts. As the artist’s renditions became more volumetric and pneumatic, he turned to sculpture. In the work of the various sculptors included in the exhibition, it seems that towards the end of the last century, ‘sculpture’ had effectively transcended its traditional methods and materials. Scale had been denatured, and corporality penetrated and reconstructed into its constituent elements. This deconstruction would permit ‘artists-in-sculpture’ to build solid environments to illustrate the ephemerality of assembling and dissolving bodies.